Sharppix Softwares Pvt. Ltd. provides comprehensive services for mobile application development for all main platforms including Apple's iOS, Google's Android, RIM's BlackBerry, and Microsoft's Windows Phone. Sharppix Softwares Pvt. 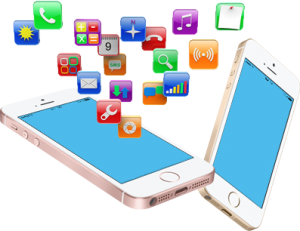 Ltd. provides comprehensive services for mobile application development for all main platforms including Apple's iOS, Google's Android, RIM's BlackBerry, and Microsoft's Windows Phone. We build mobile solutions improving your business effectiveness and efficiency. 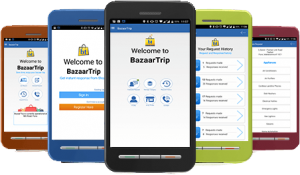 With long experience developing mobile applications, we have a strong knowledge base to guide you along the process of mobile application development.